With the 2018 softball season complete, Bo Manor has completed the rare wire-to-wire run as No. 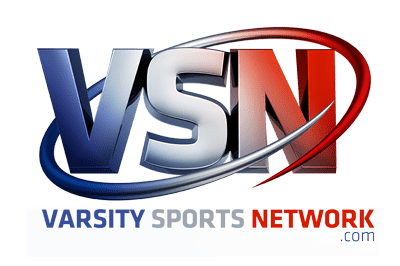 1, claiming the top spot in the Final VSN Softball Top 20 for a second straight year. The Eagles of Cecil County and the UCBAC Conference finished the season with a perfect 23-0 record. The only other unbeaten team in the metro area this spring was No. 20 Chapelgate Christian, which went 13-0 in winning the IAAM B Conference crown. IAAM A Conference champion McDonogh, idle last week after winning its title two weekends ago, climbed five sports from No. 12 to No. 7 in the final rankings and Westminster, unranked most of the year, landed at No. 8 in the final poll after its run to the 3A state championship game. Also new to the final poll of 2018 is Towson, which shares the 20th spot with Chapelgate Christian. The Generals made a surge in the post-season, reaching the 3A North Region final.